Many parents and caregivers are not aware of the planning and preparation it takes to present a 30 minute story time here at the Library. The planning process begins with choosing a theme for each week, particularly one that would be of interest to a toddler or preschool child. Examples of themes often used are Farm, Pond or Jungle Animals, Bedtime, Bath Time, Pets, Monsters, Dinosaurs and Transportation as well as concept themes such as Colors, Counting, Opposites and Shapes. Age appropriate books that are entertaining to small children are then selected, action rhymes are prepared to encourage enjoyment of the rhythm of language, a variety of visual aids are selected to keep a child’s interest during the sessions and songs for dancing or singing are added because very young children are not expected to sit still and listen for 30 minute intervals. Dexter District Library also has a wide variety of programming materials for story times. There are over 300 interactive, pop-up and lift-the-flap books in our Professional Collection and our story time cupboards hold a huge collection of hand puppets, finger puppets, story telling kits, literacy bags, flannel board pieces, rhythm sticks and other materials that encourage the love of reading. The Friends of the Dexter District Library have also purchased several popular children’s books in big book format to add to the Professional Collection and an easel to hold the books, making it easier to read and show during story times. This collection has become very useful when children need to sit and listen to a book for a longer period of time. 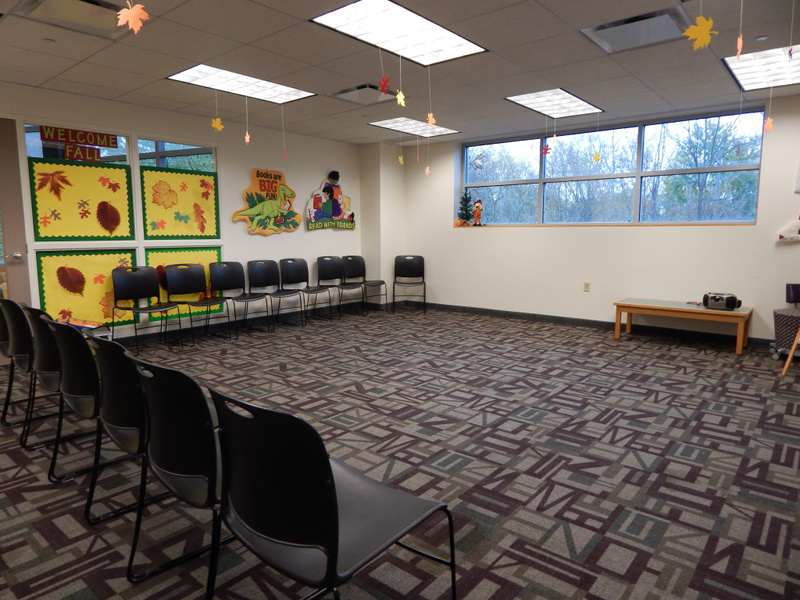 Attendance at story times is often a child’s first introduction to the many services offered by the Dexter District Library. 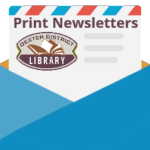 When the program is geared to their interests with the knowledge of what is developmentally appropriate for their age group, the Library has the opportunity to create life-long readers and Library users in the Dexter Community. It is with this knowledge in mind, that story times are carefully planned and implemented to introduce the entertaining side of literature to young children. Participate: Please join in the activities and save interactions with other parents until after the program. Children love to see their grown-ups listening and participating in story times. Minimize distractions: Plan to arrive early. Snacks or toys should be put away and cell phones should be silenced before story times begin. Be prepared for bad days: It’s okay, sometimes children just have bad days and we understand. If your child becomes very restless or uncooperative, please step outside the story time room for a few moments to regroup. If you need to leave the session for the day, please come back the following week. Relax: There is no expectation that your child will sit still and participate in every activity. Music and movement is incorporated into our all of our story times to keep it interesting and fun. Bring it back home: Plan to check out books each week for you and your child to read at home together. Ask for help: Our Library staff is available to assist you in selecting which story time is right for your child, to guide you in choosing appropriate books and materials, and to provide information about other library services. Visits from groups: Our weekly story times are designed for individual children and their parent or caregiver. 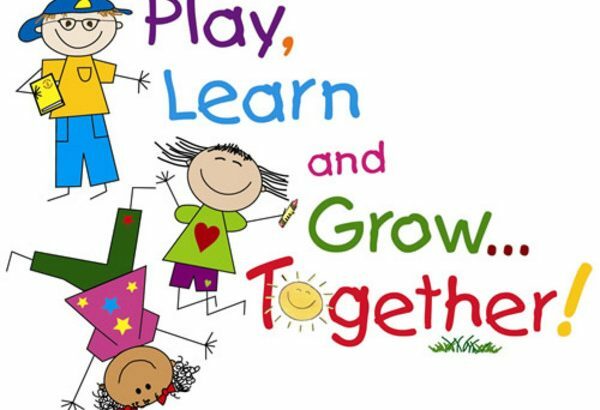 Arrangements for a daycare, school or other group field trips should be made in advance. Keep it healthy: If you suspect that your child is coming down with something, has a fever or is still coughing or sneezing after a bad cold, please skip a session until they are feeling 100% again.